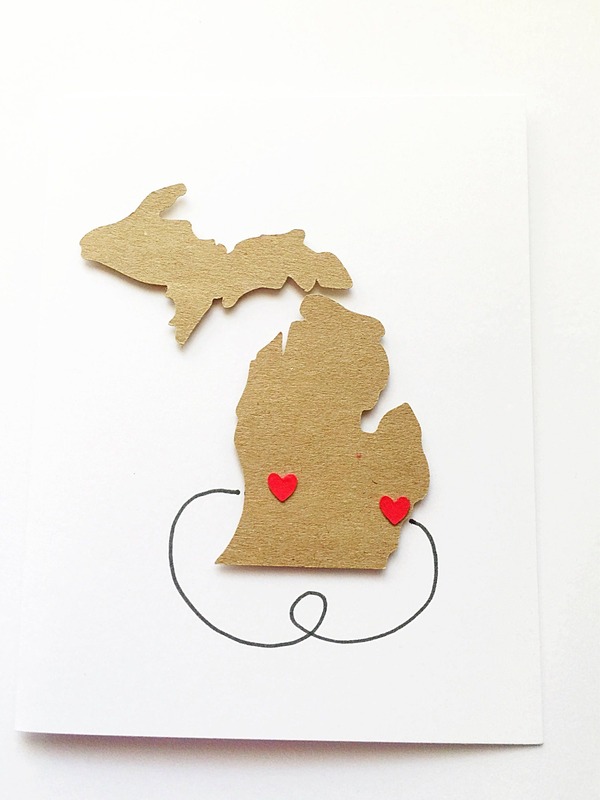 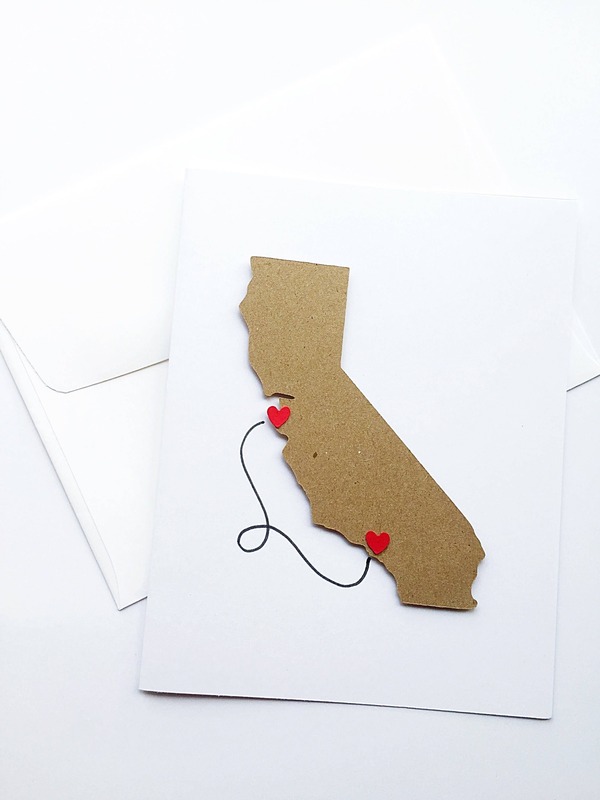 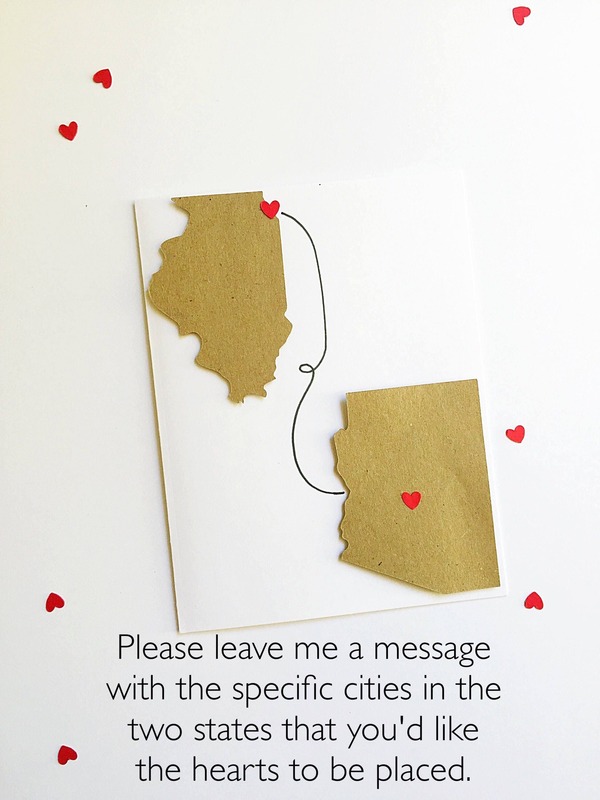 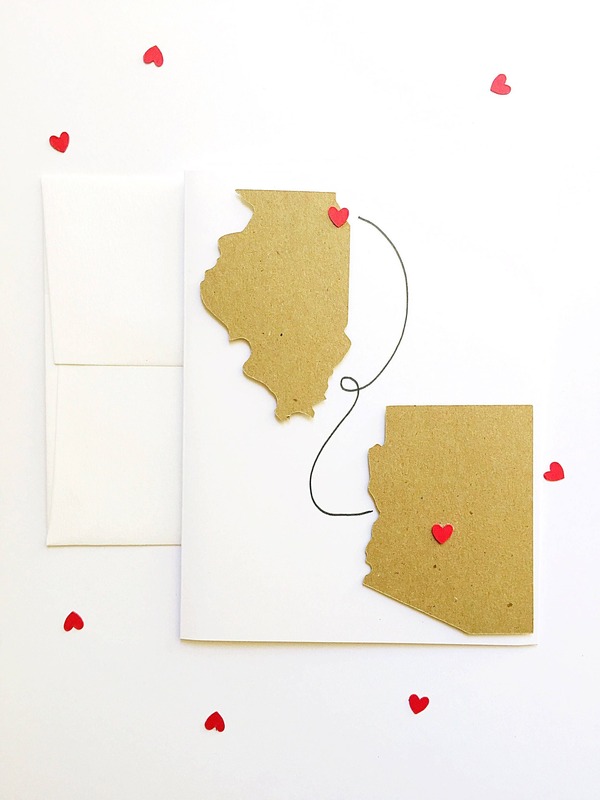 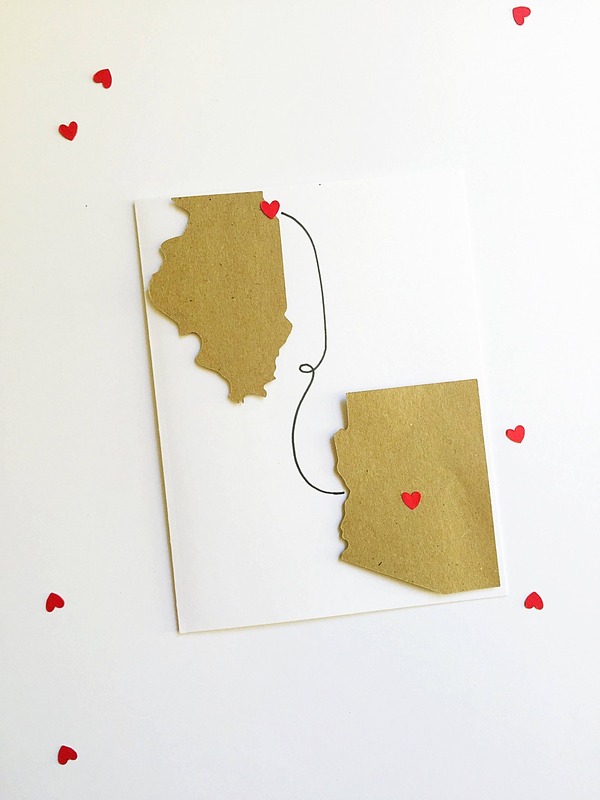 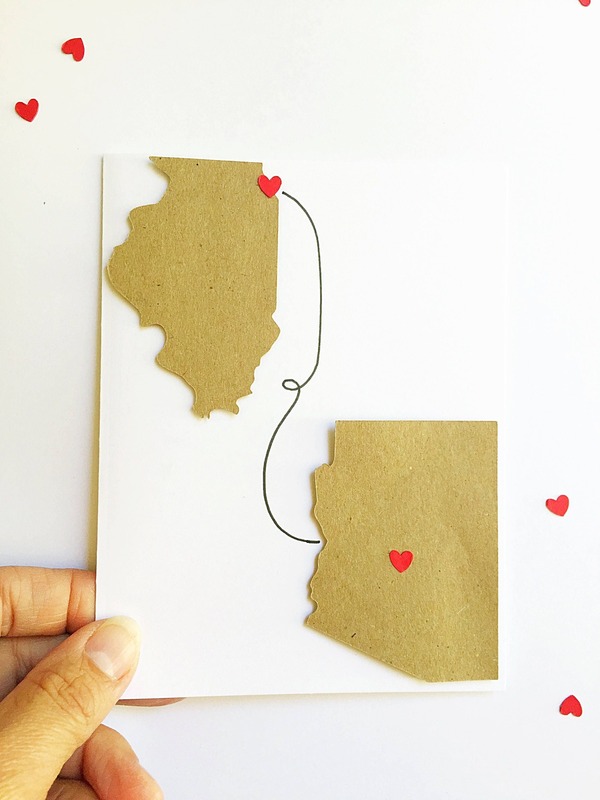 State love notecards are available in all 50 states! 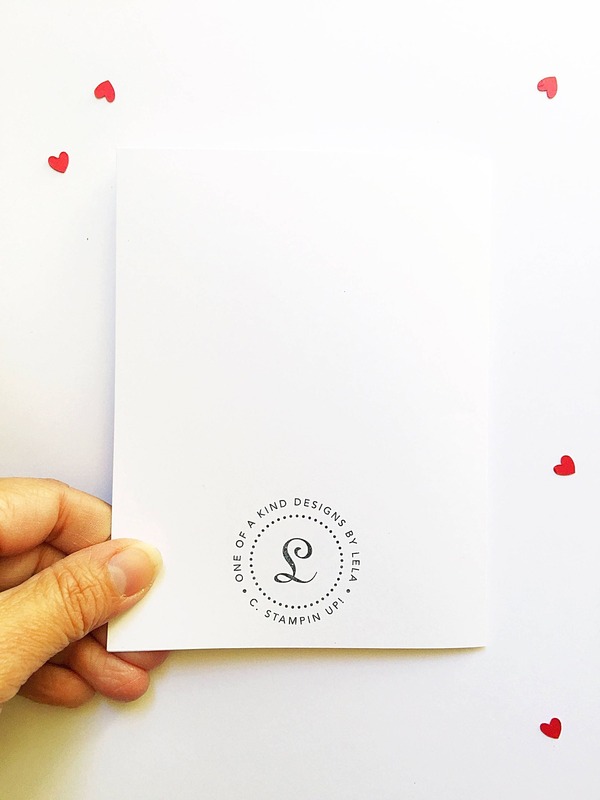 They are perfect for giving to your son on his birthday. 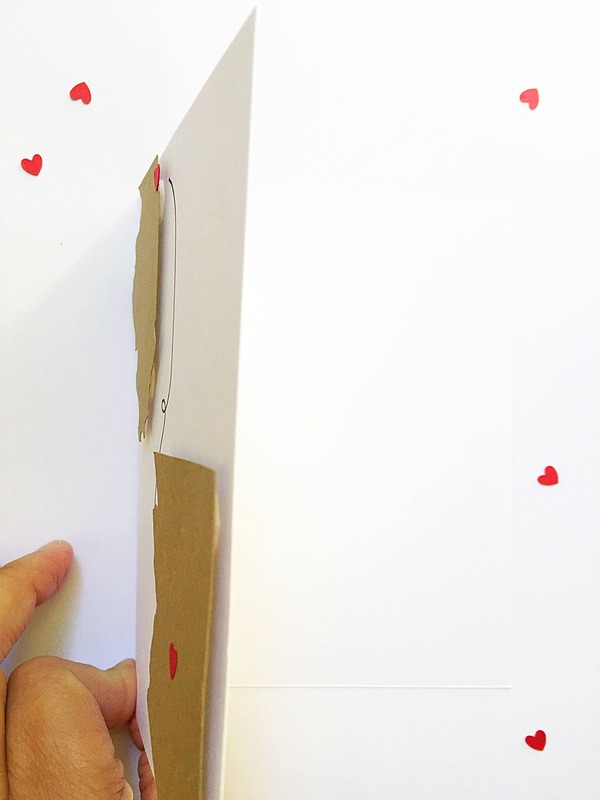 Wish him your best on his special day!